It has been a long cold winter up in Northern Minnesota, however, it is never too soon to think about spring! Have you always wanted you very own custom garden shed. One that can hold all of your gardening needs and match the style of your house too? 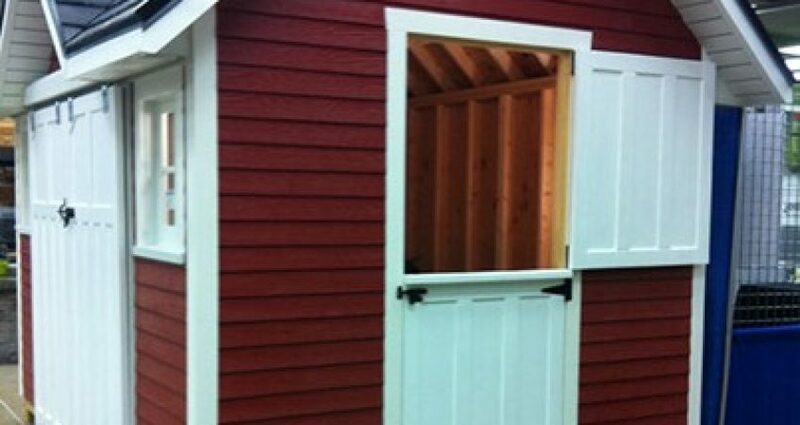 Knutson Custom Construction has a niche in making custom sheds to fit everyone’s personal needs. Give us a call and we will work with you to get you the ideal shed for you.